In deciding how to go about structuring a philanthropic fundraising strategy, and raising the necessary capital to see it through to fruition, it is imperative to tap into as many viable resources as possible. 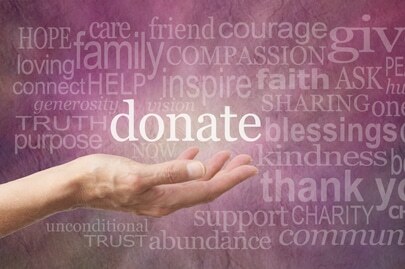 Non-profit organizations across the US and other parts of the world typically depend on the benevolence of donors by way of gifts in kind, donations, grants and sponsorships to sustain their operations. In this vein, fundraising initiatives typically set up development departments with the purpose of running fundraising campaigns and the associated management activities. When it comes to development and fundraising, there are key differences in the way that the terminology is interpreted. For many, philanthropic development initiatives are a reference to fundraising projects in developing countries, such as Brazil, Russia, India, China and South Africa. How is it possible to raise funds for charitable causes? Believe it or not, fundraising is a big business in the US. It is estimated that the total value of gifts from corporations and individuals his $300 billion per annum. This is substantial by anyone’s admission, and the most impressive component of it is that most of the money received comes from individuals. In fact, various non-profit activities, religious organizations (churches, mosques and synagogues) and other charitable causes are the recipients of an estimated $225 billion annually from individuals. Corporations give a total of $14 billion, foundations donate $40 billion, and estates bequeath $24 billion per annum to charity. 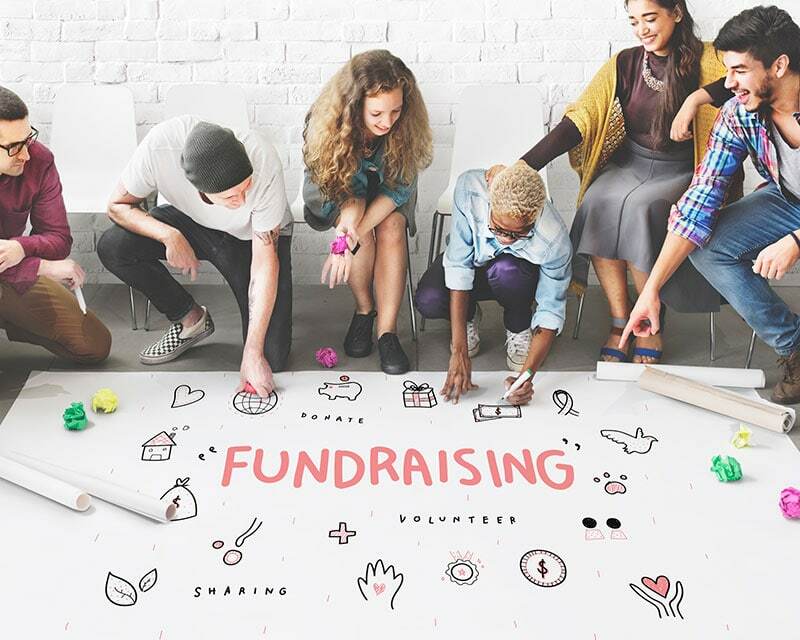 With such a large donor pool out there, and so many charitable causes seeking funding, it is imperative to tap into as many different fundraising sources as possible to achieve your fundraising objectives. The typical fundraising sources in the form of donations from individuals are well known. However there are many other sources of fundraising available including grant-seeking, special events such as golf tournaments, auctions, online auctions, galas, ceremonies and the like. Grantseeking is a complex process in the sense that the recipients of grants will be held accountable with performance-related criteria. Special events are particularly useful in the sense that they are highly interactive and 10 to generate the right amount of buzz to get people to contribute. They include things like galas, fun days, golf tournaments, tenpin bowling tournaments and auctions. The challenges and rewards offered by each of the special events are unique to each fundraising initiative. Vast revenues can be generated by way of special events for philanthropic initiatives. 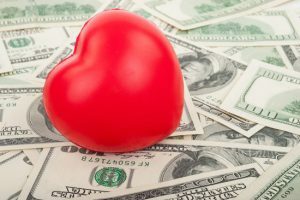 Other forms of fundraising activity include major gifts from donors who have deep pockets, including people sitting on the board of directors, CEOs and others. There are also annual appeals that can go out by e-mail, flyer or telephone. 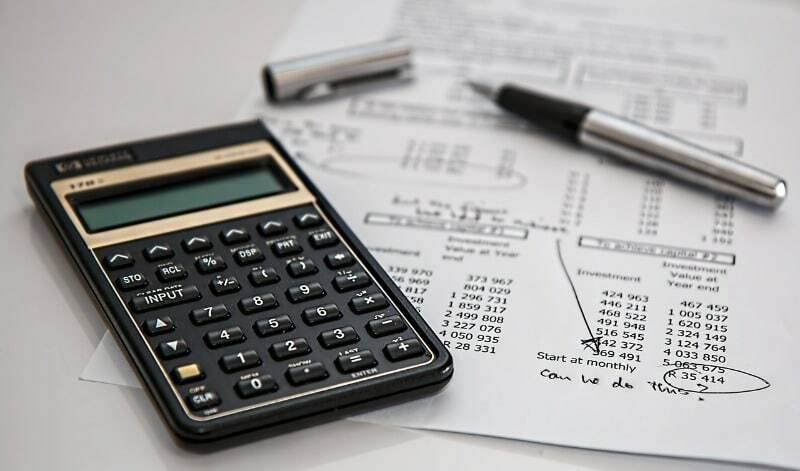 The wording that goes into requesting funds from annual appeal initiatives is particularly important and the annual appeal is a useful means of generating plenty of funding for organizations looking to expand their base of operations. Other fundraising companies will oftentimes look towards capital campaigns to raise the requisite financing. This is true when you are seeking to construct a new facility, or move office etc. Fundraising for philanthropy is a particularly rewarding and challenging vocation. It requires out-of-the-box thinking and a desire to find inventive ways of getting people on board with big ideas with altruistic motivations.